Are you interested in joining our team of volunteers? Please attend our new volunteer/foster orientation on the LAST Saturday of every month at 1:30PM at our adoption center located at 9800 Camp Drive, Visalia, CA (blue building behind Lampe Dodge & Visalia BMW). Valley Oak SPCA volunteers assist with socializing dogs and cats, giving them opportunities to exercise or cuddle, they help clean kennels, groom and walk the dogs. They also help by working at offsite events, including adoption events and educational tables. 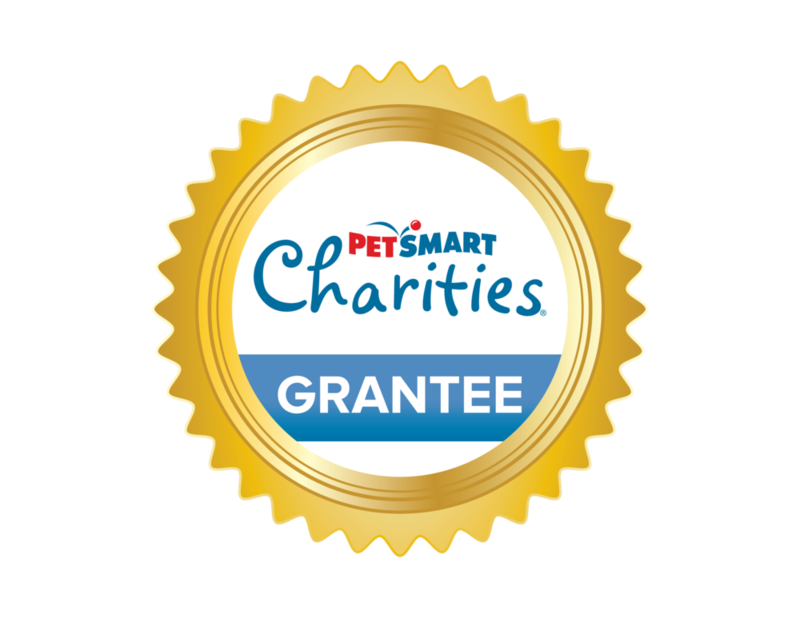 They help us raise money for major events, distribute flyers, post our information on social media, and they help us make people aware of responsible pet care, ownership and the importance of spaying and neutering their pets.